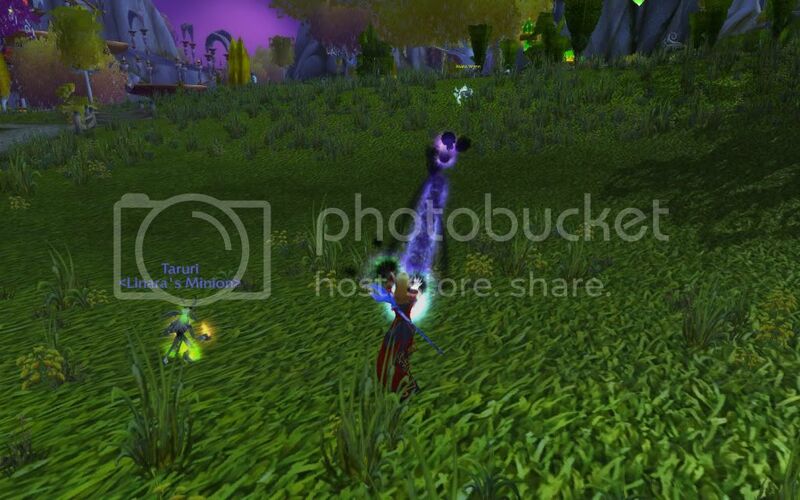 for Affliction Warlock, Malefic Grasp replaces Shadow Bolt. for Destruction Warlock, Incinerate replaces Shadow Bolt. Sends a shadowy bolt at the enemy, causing (34.5% of Spell power) Shadow damage.